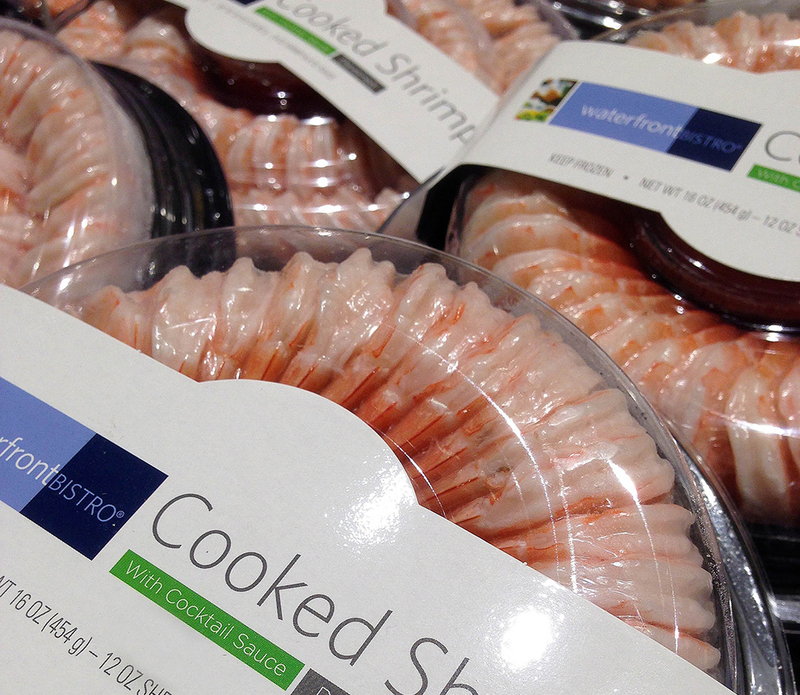 Shrimp products from Thailand packaged under the name "Waterfront Bistro" at a Safeway grocery store in Phoenix, Nov. 30, 2015. NEW YORK — U.S. officials and human rights activists called on Americans to stop buying fish and shrimp tied to supply chains in Thailand, where The Associated Press has found slaves are forced to work in the seafood industry. 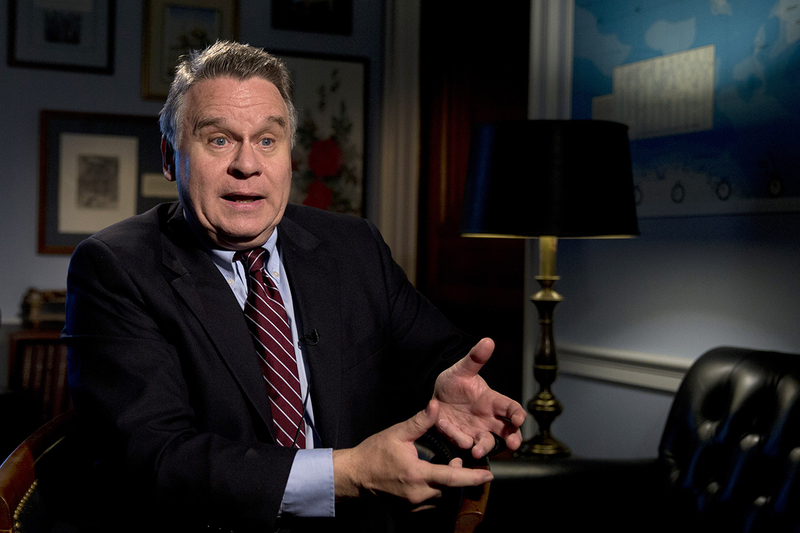 “All of us may find ourselves eating a slave made product without knowing it, but once we know it, we all have a moral obligation, I believe, to make a personal decision to boycott it,” said New Jersey Republican Congressman Chris Smith, a member of the House Foreign Relations Committee. It also entered the supply chains of some of America’s best-known seafood brands and pet foods, including Chicken of the Sea and Fancy Feast, which are sold in grocery stores from Safeway and Schnucks to Piggly Wiggly and Albertsons. 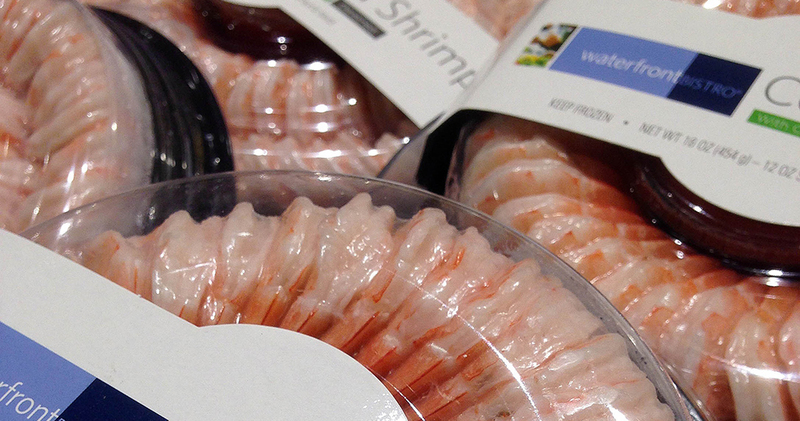 AP reporters went to supermarkets in all 50 states and found shrimp products from supply chains tainted with forced labor. Responding to the AP reports, Red Lobster, Whole Foods and others said they’ve been assured by their supplier, Thai Union, that their particular shrimp were not processed by children and slaves, despite the AP’s findings. Thai Union, meanwhile, admitted it hadn’t known the source of all its shrimp, and sent a note outlining corrective measures to U.S. businesses. “We were concerned that, despite regular audits, it is difficult to guarantee that all external pre-processors were adhering to our code of conduct,” Thai Union CEO Thiraphong Chansiri said in a statement. 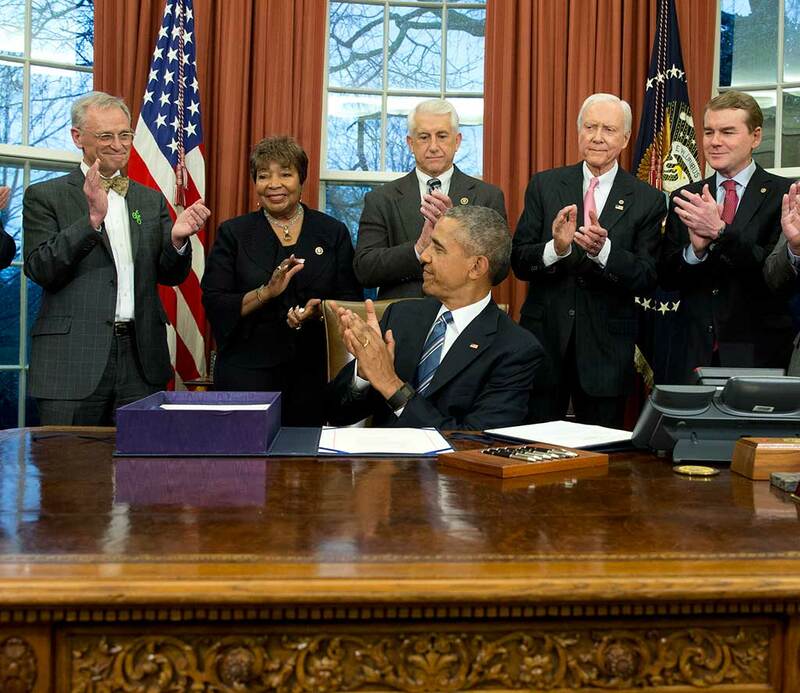 The company promised to exclusively use in-house labor starting Jan. 1. Earlier this year, after AP reported on a slave island in Indonesia where fishermen were caged when on shore, Greenpeace called for a boycott of Thai Union and its Chicken of the Sea brand in the U.S. On Monday, Greenpeace campaign director John Hocevar said Thai Union isn’t doing enough. “If you don’t buy seafood from there you’re not in the conversation anymore about labor, you don’t have the ability to fix it. You don’t have an ability to push for change. You don’t have an ability to say, these are my policies and if you don’t abide by these policies and if you don’t let third party auditors in then you’re going to lose access to this market,” he said. Buddy Galetti, president of Southwind Foods, a smaller importer in Los Angeles, disagreed. AP’s findings surprised some consumers. “I’ve bought bags of shrimp before at the market but never really looked at the label. I guess I should start looking, huh?” said Chris York, of Kensington, New Hampshire, a self-described seafood lover.